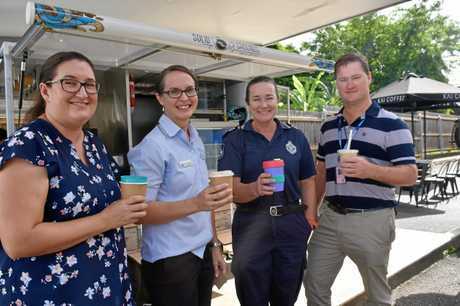 "WE'RE just supporting the people who support us,” Cooloola Christian College business manager Justin Lippiatt said yesterday as school volunteers gave free coffee to emergency workers at a wpcial good will function in the Gympie Police Station car park. 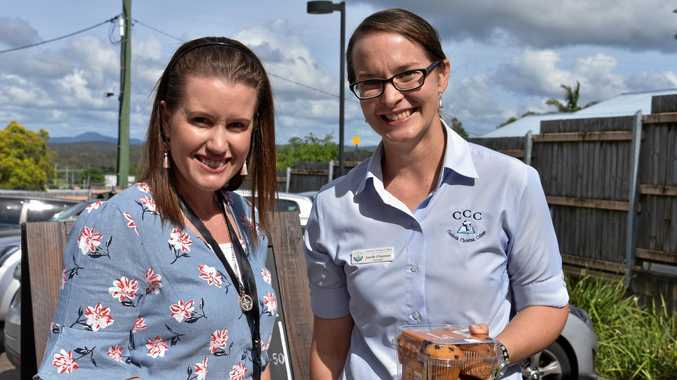 Helped by college staff members Janelle Chapman and Kaitlyn Hughes, he and students provided a morning treat of coffee freshly ground from Kai Coffee beans and presented by the school's own coffee brand, Solid Grounds. 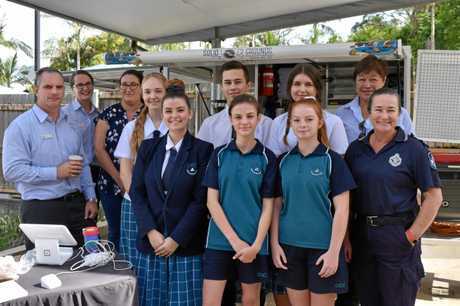 Queensland Fire and Emergency Service and Queensland Ambulance Service officers were among honoured guests. 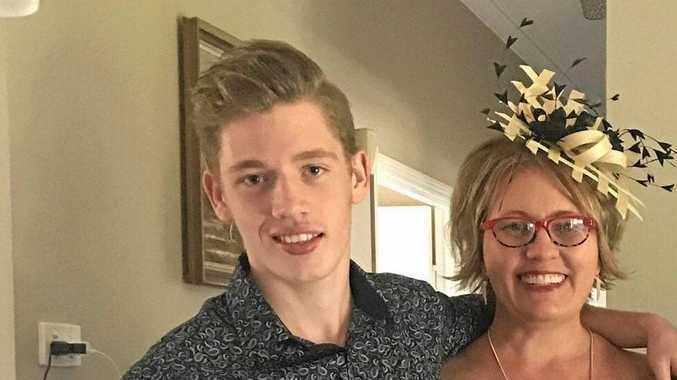 The school regularly provided coffee services at events, including Pancakes in the Park and various Chamber of Commerce events, he said. Student helpers and customers help Solid Grounds workers keep in practice with coffee on campus on Mondays, Wednesdays and Fridays. 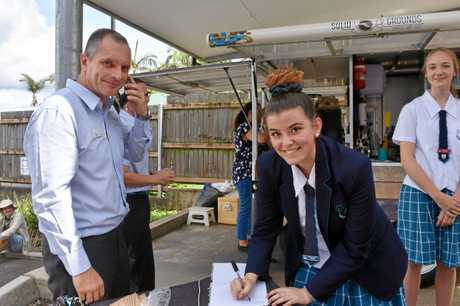 "It helps us keep in practice,” Mr Lippiatt said. "We're supposed to do things for people. We're about people,” he said.